On the morning of her wedding, Lia flees to a distant village. She settles into a new life, hopeful when two mysterious and handsome strangers arrive—and unaware that one is the jilted prince and the other an assassin sent to kill her. Deception abounds, and Lia finds herself on the brink of unlocking perilous secrets—even as she finds herself falling in love. 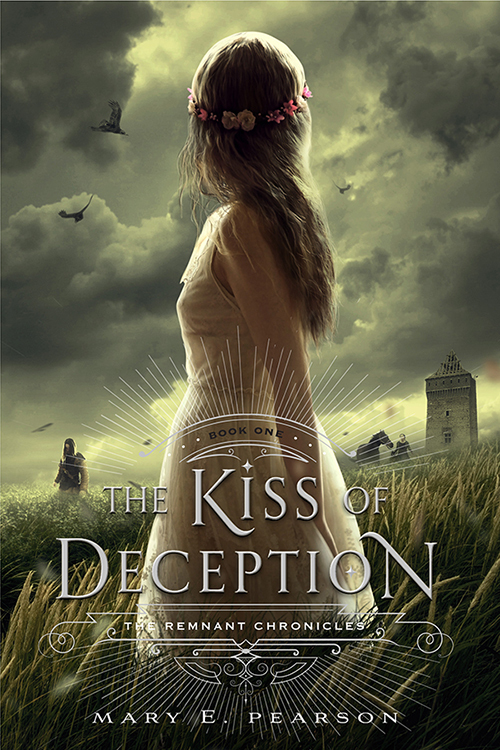 This entry was posted in Waiting On Wednesday and tagged 2014 release, EM Castellan, Mary E. Pearson, The Kiss of Deception, Waiting On Wednesday, YA Books, YA Fantasy, Young Adult literature. I’ve had this on my TBR list for a while and didn’t realize that it comes out next week! I’m definitely going to have to pick it up! This book premise is super cool, plus it comes with a map inside and i love books with maps (for some odd reason). Great pick!